Wild Rockabilly and Rock ‘n’ Roll! 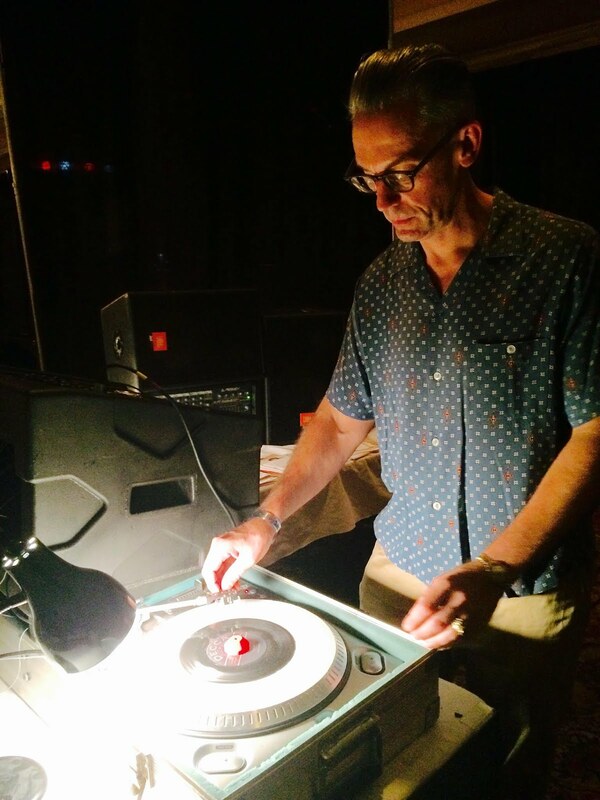 March 7, 2015: WMFO’s DJ Easy Ed Presents Sean Coleman and the Quasars, The Bloodshots, The Red Pennys--Rockabilly and Rock ‘n’ Roll at the Midway! One night only! 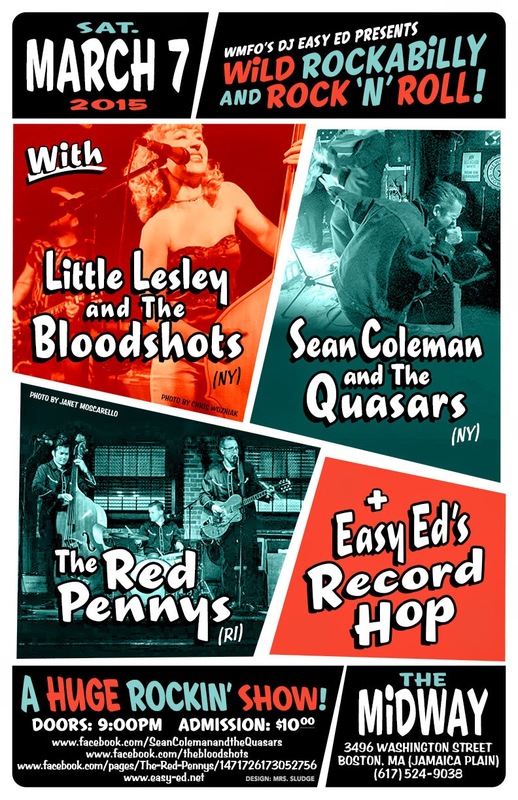 Sean Coleman—lead singer of legendary Boston bands The Bourbonaires and The Swinedells—brings his new band, The Quasars, in from NYC for a wild night of rockabilly and rock ‘n’ roll. Since their 2014 Boston appearances (at the Midway, and opening for Imelda May at the Paradise) the band has toured far and wide, celebrating the release of their new “I’m a Man” EP. They’ll be playing the Viva Las Vegas festival this spring and will soon record a full-length release for Wild Records (Hollywood, CA). Don’t miss what could be your last opportunity to see this band at a small venue.